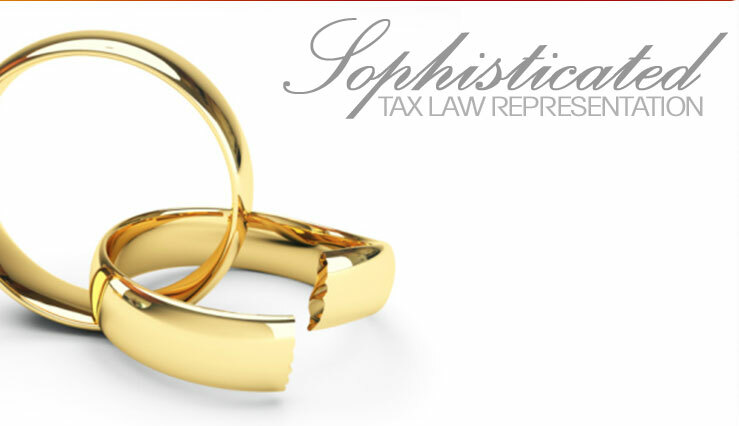 ...when you need a Family or Tax Lawyer throughout the Lowell, MA Region I provide comprehensive legal services to clients facing issues in divorce and tax law. While ending a marriage will never be easy, having the right attorney on your side can make the process a lot less stressful. 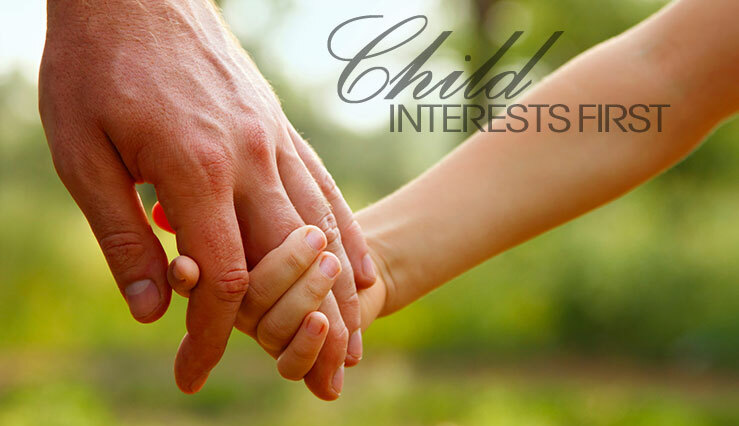 I am committed to helping my clients protect their parental rights, while also keeping the best interests of their children in mind. In addition to my law degree, I also hold a Master of Law degree in tax law (LL.M.) from Georgetown University. Bruce A. Gage is the owner of a small law firm in Lowell that provides clients comprehensive service in tax and divorce law. A Lowell divorce attorney, Mr. Gage will provide you the individual care and expertise that you want from a small law office. In addition, Mr. Gage offers the full range of services and high-level of support that you would expect from a much larger firm. 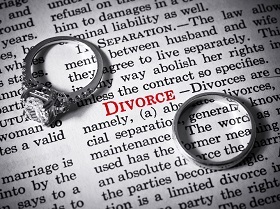 As a Lowell divorce lawyer, Mr. Gage knows the law in-depth. Lowell divorce law can be extremely complex, and requires the expertise of an attorney like Mr. Gage. In addition, as a Lowell child support lawyer, he can help you throughout the often painful and tedious process of obtaining child custody. This can be an extremely emotional and intense time for you and your family. An expert Lowell custody attorney can help you deal with the emotional side while handling all of the legal and financial worries on the legal side. By allowing Mr. Gage to handle this process, you can spend time with your loved one and ensure they come out of this process unscathed. The above are just some ways that Lowell divorce lawyer Bruce A. Gage may assist you. 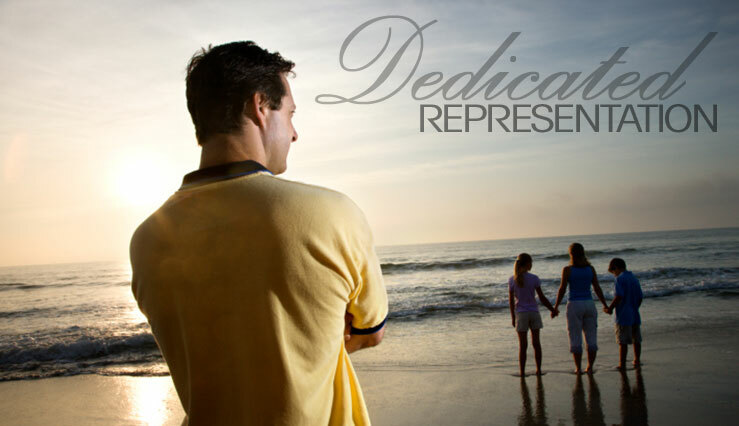 To learn more about how he can help you with your specific family law matter, contact him. If you need assistance with a tax or divorce issue, contact the Lowell divorce lawyer at the Law Office of Bruce A. Gage by calling 978-364-3003 or calling toll free 877-829-0831. 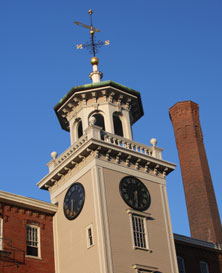 Our office is located in the Saab Building in downtown Lowell and our normal business hours are between 8:30 a.m. and 5 p.m. Monday to Friday, and 8 a.m. through noon on Saturdays. 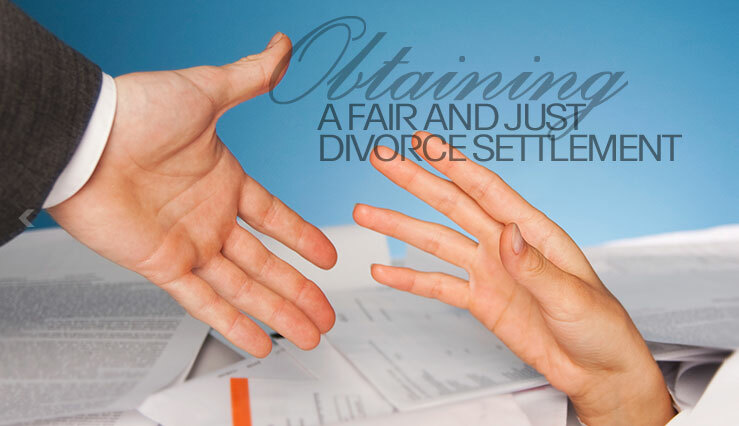 In addition, the Lowell divorce lawyer can accommodate evening appointments. "After being taken advantage of for over ten years I was introduced to Attorney Bruce Gage. My ex wife filed yet again, I went to court and finally had someone in MY corner. Attorney Gage took my case to an end once and for all. Everyone in the courtroom was shocked at the results attorney Gage got me. So people if you are having divorce or child support problems you would do yourself a great justice by using attorney Gage. If I had in the beginning I never would have had these problems. He is a caring person who will work with you and for you."-J.F. View all of our testimonials.